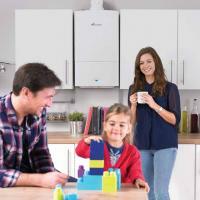 Clifton's of Wrexham are Accredited Installers for the Worcester Bosch group. All our engineers have been trained to the highest of standards by Worcester and are highly experienced in all aspects of central heating installations and servicing. 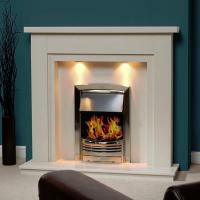 We specialise in both domestic and commercial plumbing and heating, maintenance and installation. We have completed many contracts, ranging from boiler changes for our private clients to large commercial installations to the industry. 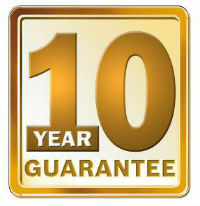 We have contracts in place with Wrexham, Anglesey and Gwynedd council. We also work closely with Grwp Cynefin housing association carrying out day to day maintenance and annual servicing on there housing stock of 2,000 plus properties. We are also currently working alongside British Gas on their nest scheme. 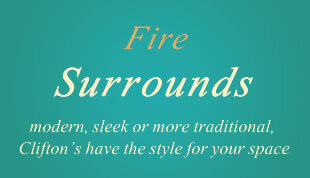 We are client and customer focused with a reputation for providing exceptional customer service. Below are some of the qualitative comments extracted from our recent client satisfaction surveys. 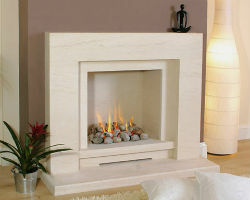 Clifton's have been supplying gas and electric fires to the domestic and commercial market throughout the UK for over 30 years. 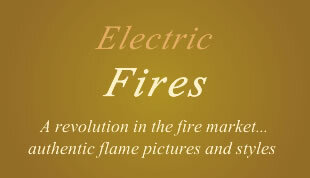 We have expanded into one of the foremost gas and electric fire heating centres in the North. If you require advice please telephone us on 01978 263900 or email enquiries@cliftonsofwrexham.co.uk Or call into showroom today. 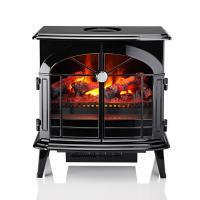 Within our showroom we have an extensive range of gas and electric fires from all leading brands such as Valor, Flavel, Dimplex, Robinson Willey, BeModern, Elgin & Hall and Wildfire products. 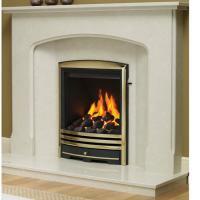 Clifton's offer a wide range of inset and wall mounted gas and electric fires to suit all chimney types. 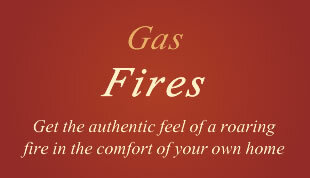 Whether you want a traditional or modern gas or electric fire, you will find something to suit your home at Clifton's.